Although we still claim that CDs and DVDs are still the most reliable storage media, CDs and DVDs can sometimes deteriorate due to time distortion. We often prefer to copy to our computer because of their low performance. 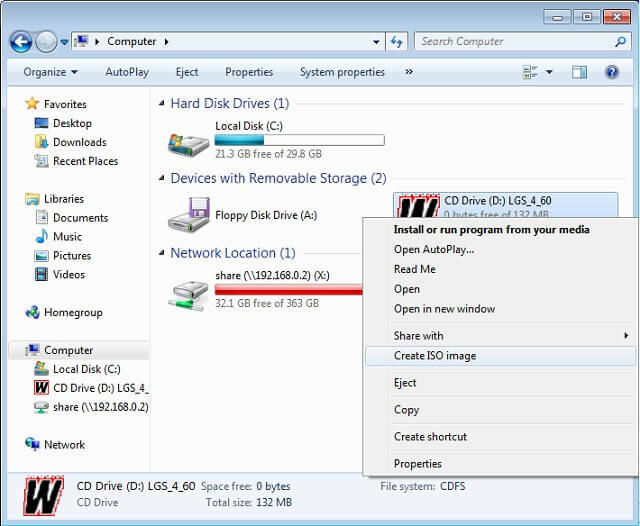 Although it is often wrong to copy the CDs and DVDs to our computer and copy the contents of the drive with the copy and paste method, this method is not always the right method. They try to prevent reproduction by making CDs that are copy protection, especially in programs or games. For this reason, copying the contents of the CD will not provide a solution for us. The solution to this is to take a copy of the CD 's image as a reflection of the CD. This application, which is quite simple to use, is preferred by game lovers for years. 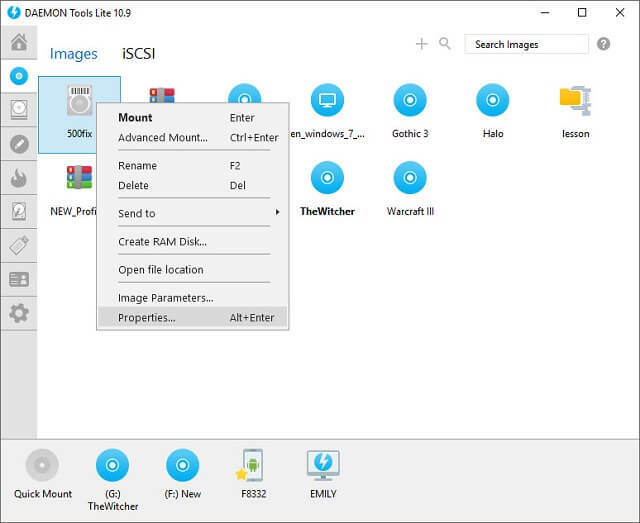 some features are restricted to free use, but you can create an iso image from cd and dvd. After installing WinCDEmu, insert the cdyi into the drive and create the image directly on the cd with the right button. The operation is so simple and convenient. User-friendly and very easy to use in this application, everything is free and easy. If you are going to create a cd image, you can easily do your job with the options such as create cd image from the menu and print the cd image.